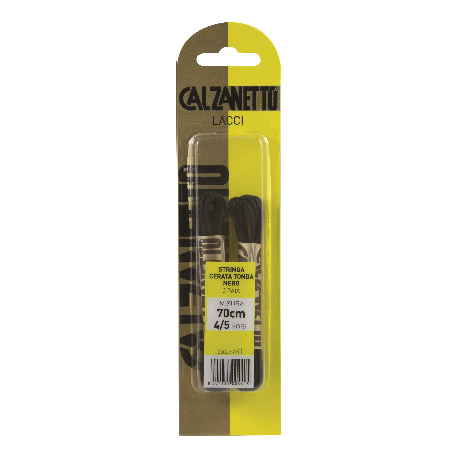 Calzanetto Stretched Tattoo String is perfect for elegant and classic footwear, suitable for both smooth leather and suede leather shoes. Round strings of 70 cm long. This product is also available in the brown variant.